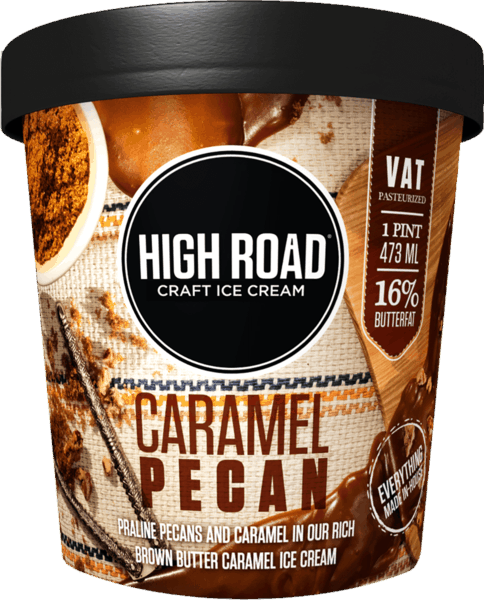 $1.50 for High Road Craft Ice Cream® (expiring on Monday, 09/02/2019). Offer available at Safeway, Publix, H-E-B, Whole Foods Market®. $0.15 for Any Brand Florida Blueberries (expiring on Saturday, 11/02/2019). Offer available at multiple stores.